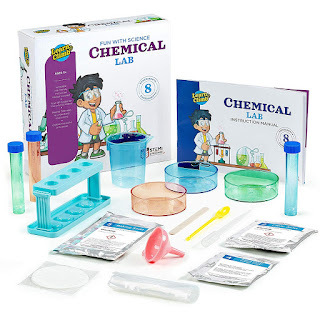 Amazon has the Learn & Climb Science Kit on sale for $8.99 (regularly $24.99). This kit is all about learning how the PH scale works and how acids and alkaline bases interact with each other. 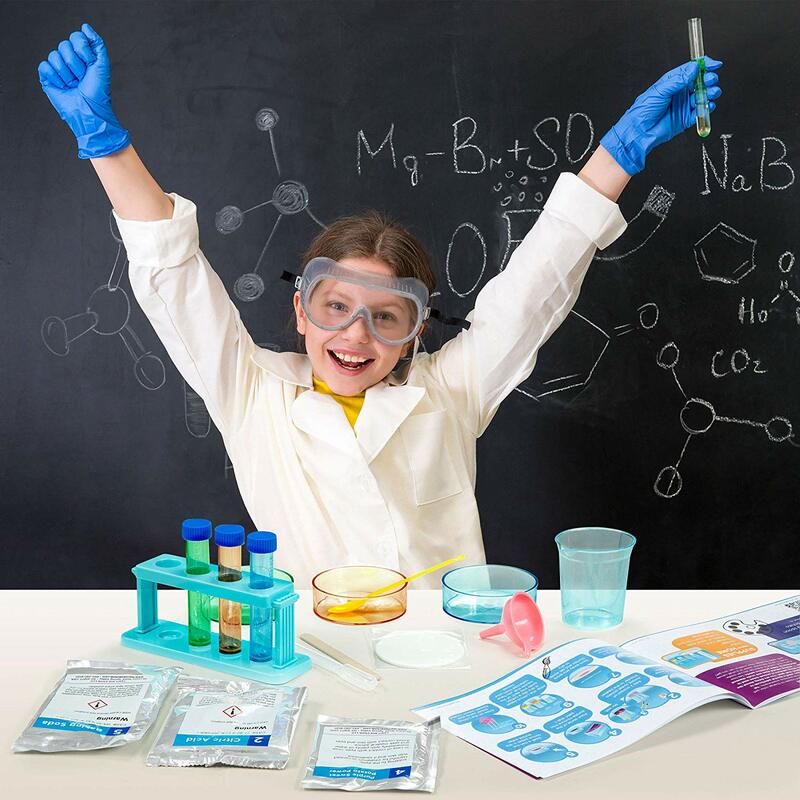 8 experiments that build upon each other will lead to hours of fun and scientific entertainment.